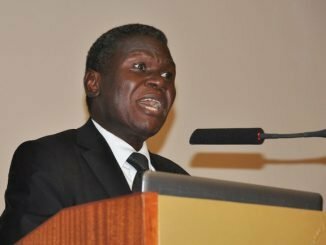 The Forum for Democratic Change (FDC) has threatened to boycott the second Inter-party for Dialogue (IPOD) Summit slated for May 15th, 2019. 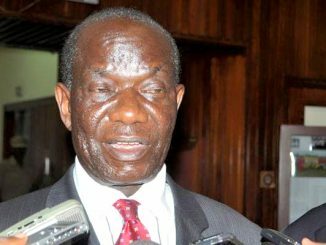 The FDC President Patrick Oboi Amuriat, says the boycott will be in protest of continued harassment of senior party members by police and disruption of their party activities. The party boycotted the first IPOD Summit of party leaders held in November last year over the same reasons. The summit was attended by President Museveni, the national chairman of the ruling National Resistance Movement-NRM party. IPOD, which brings together political parties represented in parliament, is funded by the Netherlands Institute for Multiparty Democracy (NIMD). 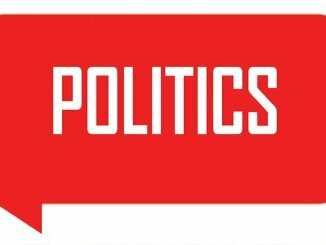 Currently, IPOD members are drawn from the Democratic Party (DP), National Resistance Movement (NRM), Forum for Democratic Change (FDC), Uganda Peoples’ Congress (UPC) and Justice Forum (JEEMA). Amuriat says they expected government to scale down harassment after first IPOD summit. FDC’s protests were presented to president Museveni by other opposition party leaders who attended the summit. FDC started countrywide mobilization activities last month, which have heavely been disrupted by police. IPOD last week condemned police for harassment of party leaders and called for implementation of laws in non-partisan manner. The IPOD Council chairperson, Gerald Siranda said the actions of police are against the spirit of last year’s IPOD summit, which called for respect of opposition parties when they organise events. 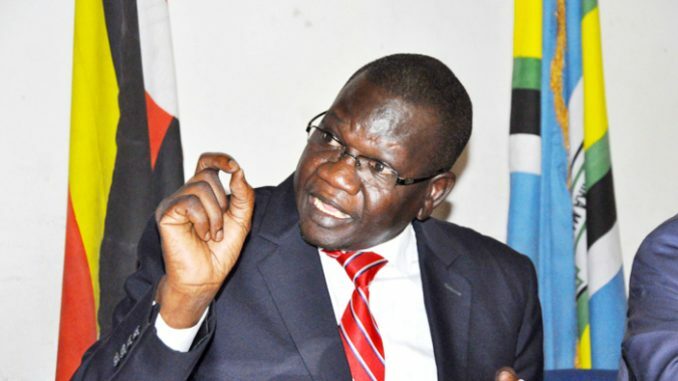 Amuriat, addressing journalists at FDC headquarters in Najjanankumbi on Monday, said the party is planning to also boycott all other donor funded activities if government doesn’t stop harassing them. He said they will take their plight to international community and call for sanctions on Museveni and senior government officials who are at the center of harassing politicians. Amuriat says FDC will continue with their activities across the country and appealed to Ugandans to rise up against the police and Museveni’s government harrasment. Amuriat says FDC will continue confronting anyone who stands in their way. He says they represent peoples’ views like those of Algerians and recently Sudanese who caused change of government through mass protests. IPOD last week announced that they in partnership with Office of the Prime Minister will be hosting a conference next week to discuss dialogue on the implementation of Public Order Management Act (POMA). Amuriat said FDC will attend the event but don’t expect much from it.